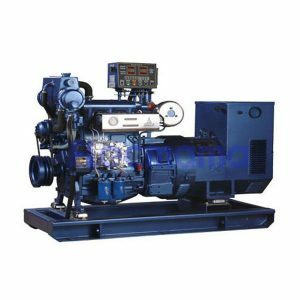 Shangchai Marine Diesel Generators | Yangzhou Yongcai Machinery Co., Ltd.
Our Shangchai marine diesel generator sets shall be 40kw to 250kw for auxiliary use. 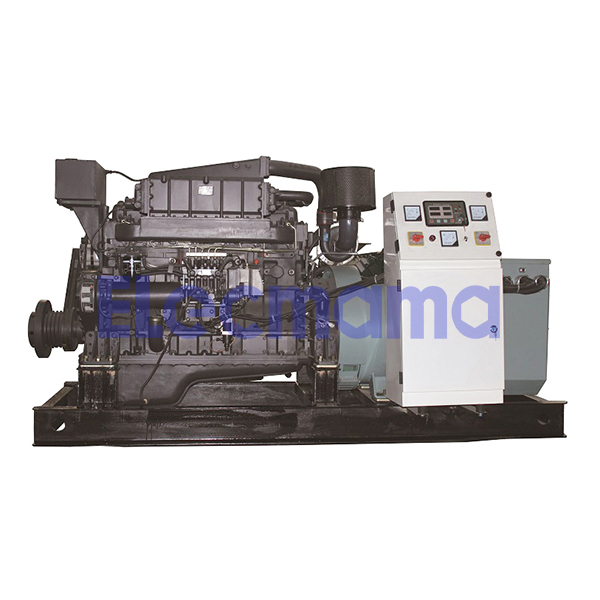 In order to get a better understanding on our Shangchai marine diesel generator sets, we have to kindly introduce some valued information for you about the manufacturer of Shangchai diesel engines for generator set firstly. 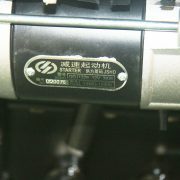 Shanghai Diesel Engine Co., Ltd. (SDEC), with SAIC Motor Corporation Limited as its main shareholder, is a large state-owned high-tech enterprise engaged in research and development and manufacture of engines, engine parts and generator sets, possessing a state-level technical center, a postdoctoral working station, world-level automatic production lines and a quality assurance system that meets passage cars standards. Its former was Shanghai Diesel Engine Factory that was established in 1947 and was restructured into a stock-shared company in 1993 with shares of A and B. In its nearly 70 years’ development, SDEC saw its products all over the world. 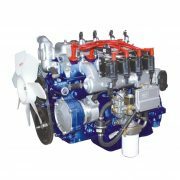 SDEC now has seven series of high-quality diesel and natural gas engines, i.e. R, H, D, C, E, G and W series. 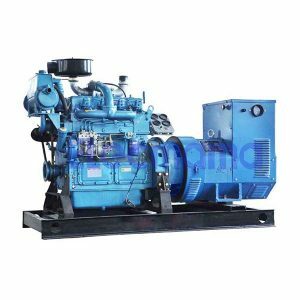 These series engines with power outputs of 50 to 1,600 kW are mainly applied to trucks, buses, construction machinery, generator sets, marine application and agricultural equipment. SDEC keeps on making service accessible to customers and has built a country-wide sales and service support system on the basis of the national road network, which consists of 15 central offices, 5 regional parts distribution centers, more than 300 core service stations and over 2,000 service dealers. SDEC is always devoting to constant improvement of product quality and striving to forge a quality-leading supplier of power solution of diesel and new energy in China. 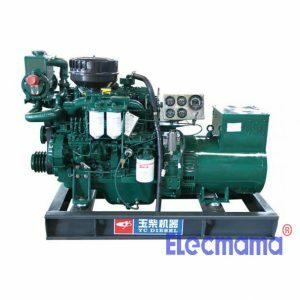 genuine marine Shangchai diesel engine with the matchable sea water pump & heat-exchanger, marine Shangchai diesel engine has electric start-up by battery made in China, standard accessories, tools, tool bag from Shanghai Diesel Engine Co., Ltd are available and provided for our overseas customers. 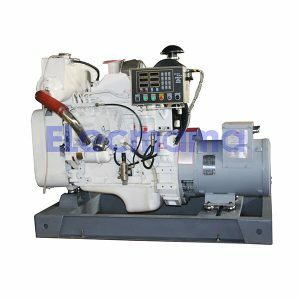 At this very moment, if you decide to buy marine Shangchai diesel generator, will you have a lot of questions in minds ? Don’t worry about this. Just send your enquiry to sales@elecmama.com or directly add Whatsapp +86 189-3624-2835. You can get all of answers. 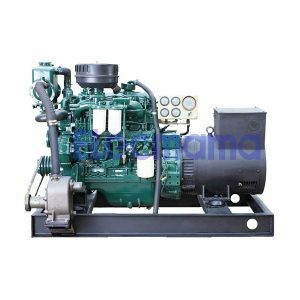 You see, importing a Shangchai marine diesel genset from China is not an easy job involved into many things and details. We feel that the professional thing can be well done by professional company. The original will of our company is to sacrifice all of our industrial experiece for electric power demand from global customers. In fact, all the time our work is always to help the buyer reduce the procurement risk and procurement cost. We are willing to do more during the mutual cooperation between our customers and us. Only our customer’s workload goes down, they will have a more relaxed mood to enjoy life with a doubt. This is the goal of our hard work. 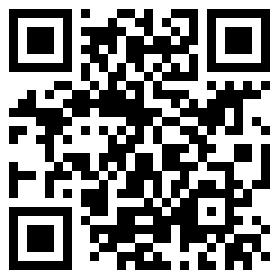 — Yangzhou Yongcai Machinery Co., ltd.